Ok, so June is quickly becoming the new May when it comes to weather. We had scheduled Terran and Evan’s Get to Know You session for a few Thursdays ago, and go figure, we had to reschedule. But oh my word are we glad we waited. We had an amazing time up at Fern Lake with these two, and seriously the weather was absolutely PERFECT! But enough about us, and more about Terran and Evan! Evan grew up at Fern Lake, and little to his knowledge, so did Terran, well sort of. Terran’s good friend has a house further down the road. And just like Evan, Terran spent pretty much every waking moment up there too. I’m sure they still can’t believe they don’t remember ever crossing paths. But, leave it to a fun night down in Ausable Forks to take care of that! I think the word is Serendipity? Yeah, for sure. And you can just tell these two feel that way. They are perfect together, and it definitely shows in their photos! 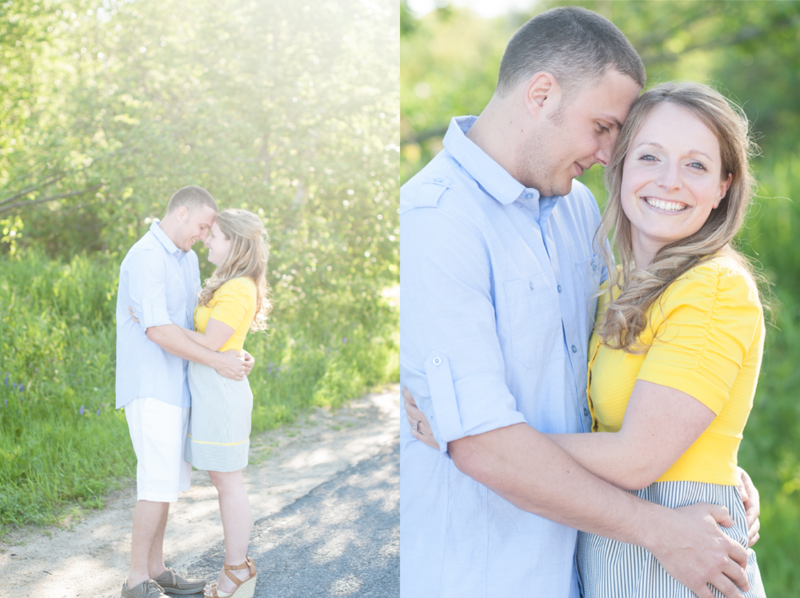 Take a look at our favorites from our time with these two, up at Fern Lake! The views were simply amazing. And so is her ring! The view from Evan’s dock is just amazing! We can’t blame him for wanting to spend every waking minute up here! And we got to experience it all with them. We hopped in the new pontoon boat and headed over to the beach! I mean seriously, how could you ever leave a place like this! It really was a perfect night, with one amazing couple. I think we should be thanking Terran and Evan for sharing such a hidden gem with us. We had so much fun, and we can’t wait for your wedding! 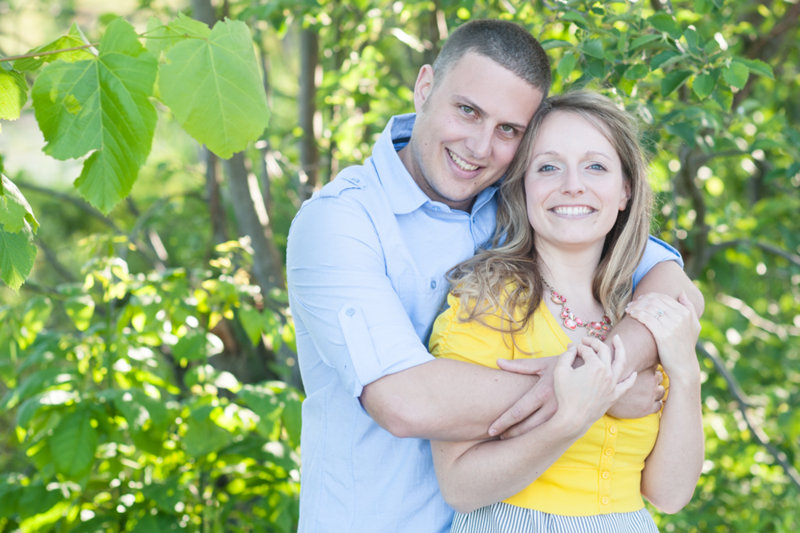 These two made a quick trip back up to their hometown of Lake Placid to visit with family, finalize some wedding details, and lucky for us, have a gorgeous “Get to Know You” session at John Brown Farm! We couldn’t have asked for better weather, or a more adorable couple! Now we have to say, it took a bit of persuasion from Morgan’s mother, Debbie, but boy are we glad she talked them into it. And honestly, you’ll have to agree, for a couple that isn’t the fondest of having all eyes on them, they sure know how to look amazing! You could never tell from their session that, let’s just say, being photographed isn’t Morgan and Justin’s favorite pastime. These two are naturals! Thanks again Debbie for giving the extra push, because we had an absolute blast shooting these two and are so excited to share their images and can’t wait for their big day! Now, I don’t know if you’re like me, but my morning coffee could quite possibly be my favorite part of the day. It’s that relaxing wake up, when I have a chance to think about the day ahead, maybe read the paper, make my always important “daily to do” list and, basically, just start the day off right! We figured, what better name than “Morning Coffee” for the posts we get to share while you start to think about your wedding day and plan what lies ahead. We can’t wait to start writing posts to help all of our brides with the craziness of planning a wedding from what we’ve learned along the way! Stay tuned for plenty of “Morning Coffee” posts in the near future!!! We had so much fun at Courtney + Kalynn’s wedding this past weekend! These two ladies are absolutely gorgeous and their wedding day was no exception. As I’ve been going through all of the images from their day our sneak peek kept getting bigger, and bigger, and bigger! Their First Look, an impromptu cheerleading pyramid (yes you read that right! ), a bridal party for the ages and a surprise during their first dance, to just name a few! A sneak peek can’t handle all the amazing moments from their day! So, clearly I can’t make you wait any longer! Here are just a few images to tide you over until their full blog post! Enjoy! Well hopefully you’re sitting down, because we have a long one to share with you today! So long that we may have mis-titled it “Sneak Peek”! 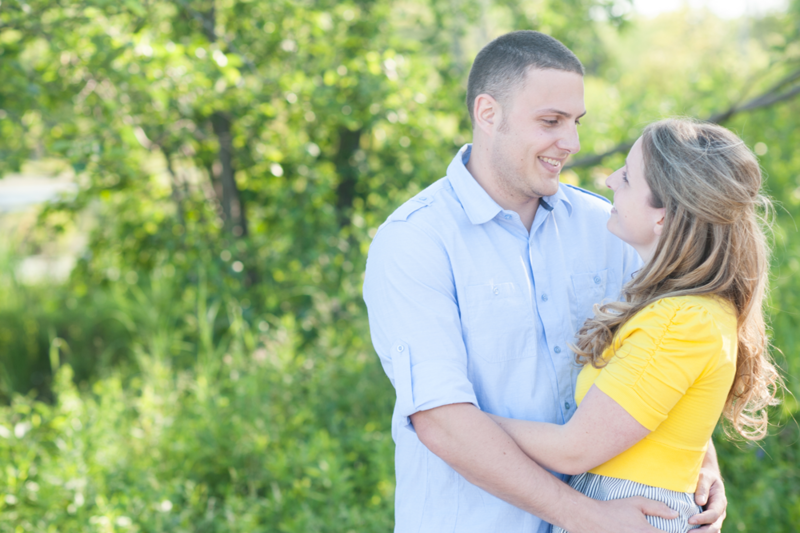 On May 31st, Taylor and Andrew tied the knot at the lovely Plattsburgh Memorial Chapel. And before I go any further with their post, let me say, this has been one of the most genuinely loving and family first couples we’ve had the pleasure to work with. Take a look at some of our favorites from their day! Who knew we all these super heroes involved in Taylor and Andrew’s wedding day!?!? Looking quite heroic indeed! On to celebrate at West Side Ballroom! The two happiest couples of the night! Stay tuned for more images from Taylor and Andrew’s Wedding!